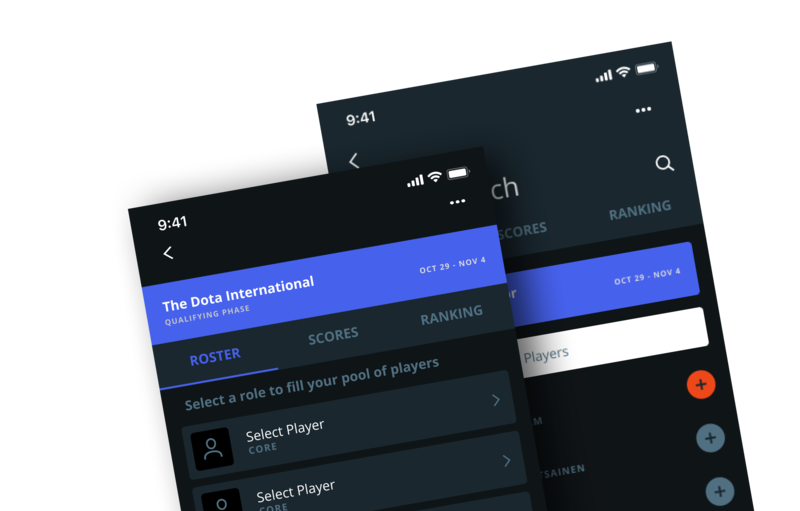 Dota Plus subscribers can win Shards with Match Predictions, compete for Shards in the Fantasy Challenge, and follow the Dota Pro Circuit action in real time — staying up-to-date with news on your favorite teams and players at every DPC event. Tag your favorite teams and players to feature them prominently in your News Feed. 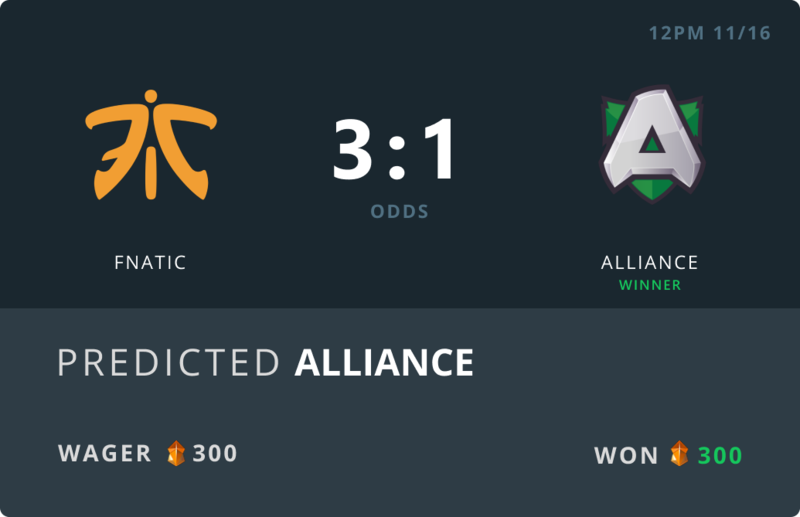 You'll get real-time updates on match results, roster changes, and upcoming matches. 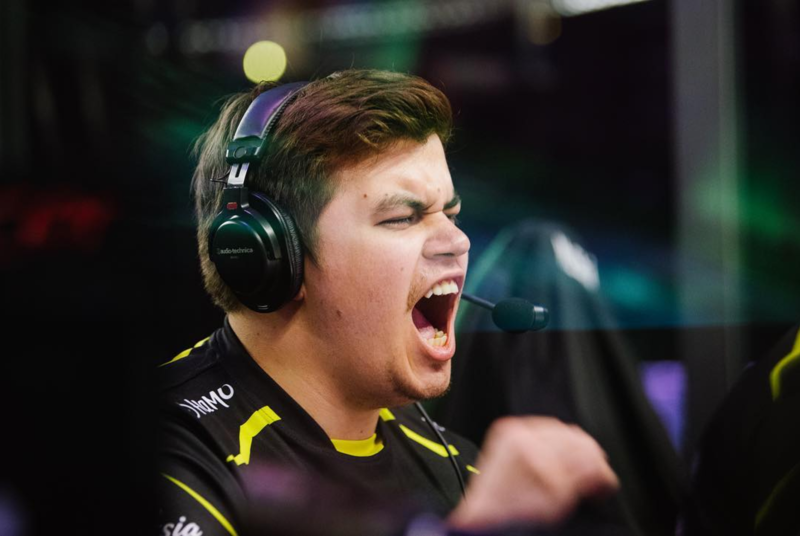 You can even check out player profiles for more in-depth info on team history along with achievements and earnings for the current DPC season. 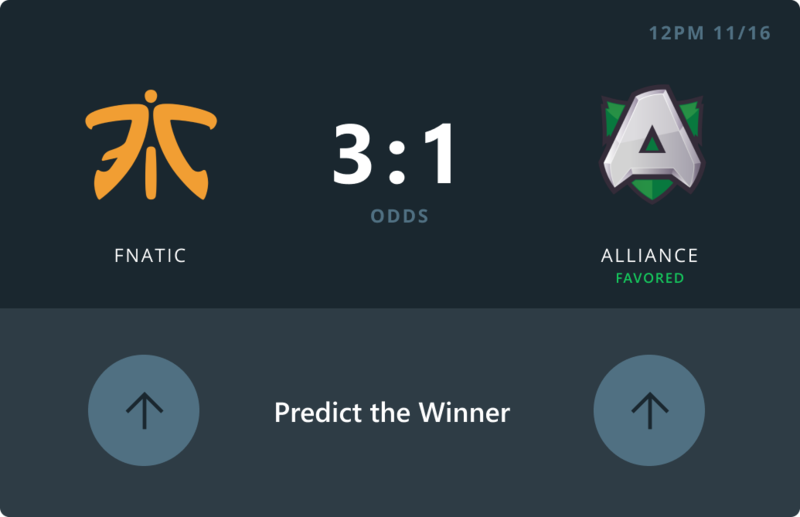 Test your powers of prediction by correctly choosing the winner of any DPC match no matter where you are. 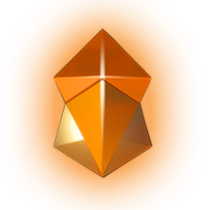 Back up your call by wagering your personal Shards. Choose wisely—a win will pay out along the odds, but a loss is sure to deplete your hard-earned stash. Don't just watch the DPC, field your own team of champions in the Fantasy Challenge. Build your roster and compete against your friends and the entire world to score the most points. You'll stack up a nice pile of Shards if your roster outperforms the rest of the competition. The Tournament tab is your home for info on every Dota Pro Circuit event. 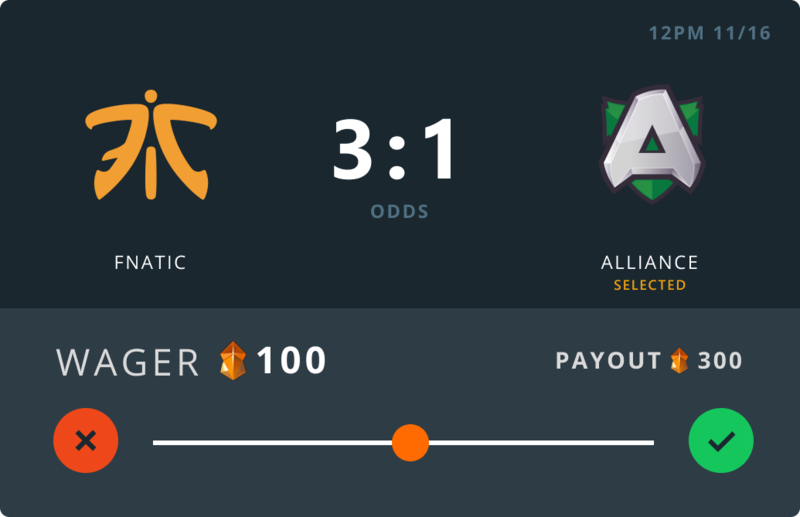 In addition to overall DPC standings, you can find details on participating teams, event standings, and match details—including a net worth graph, hero stats, and more. As a Tournament progresses, you'll have access to updates on Group Stage and Playoff matchups with complete results. See the overview on any event with team lists, prize pools, and scheduling information. Follow the field's performance throughout the entire Group Stage. Get live bracket updates as teams advance or fall in the Playoffs. Get instant access to the results of any Dota Pro Circuit match. 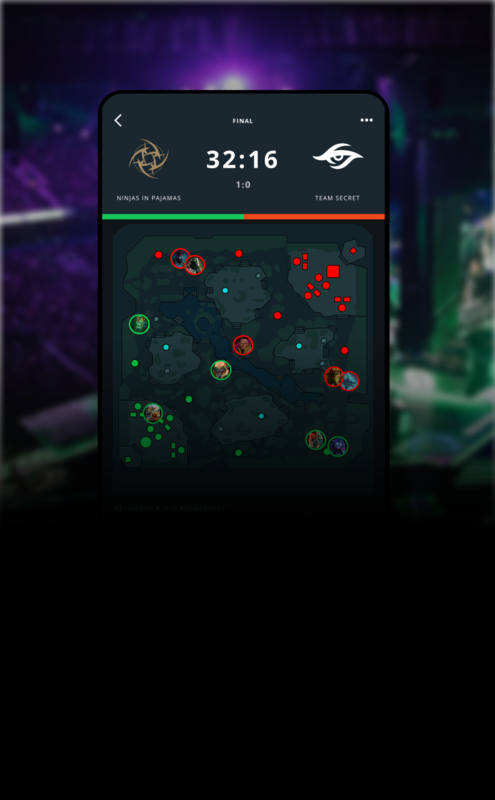 The Dota Plus companion app helps ensure you never miss a minute. In addition to match details from previous series, you can also follow along with live games, letting you keep up with all the action as it happens—even when you can't watch.